What's Mindful Feed You Ask? What's Mindful Feeding You Ask? Beyond Green Consultative Services will officially adopt the term Mindful Feeding as we guide cafeterias toward scratch cook models. Nothing about our services or our approach has changed. In fact, we have practiced Mindful Feeding since the very beginning. However, we felt Mindful Feeding was an excellent way to encompass the entire process. Learn more about Mindful Feeding on our website or read our article in Thrive Global . Mindful Feeding can be practiced anywhere by anyone responsible for feeding others – school, home, the office, or the moon! Join us in creating Mindful Feeding programs in your homes and communities. Too Much School Food Waste at Your School? Beyond Green reduces food waste in schools in part by asking kids what they want to eat and engaging them in the process. 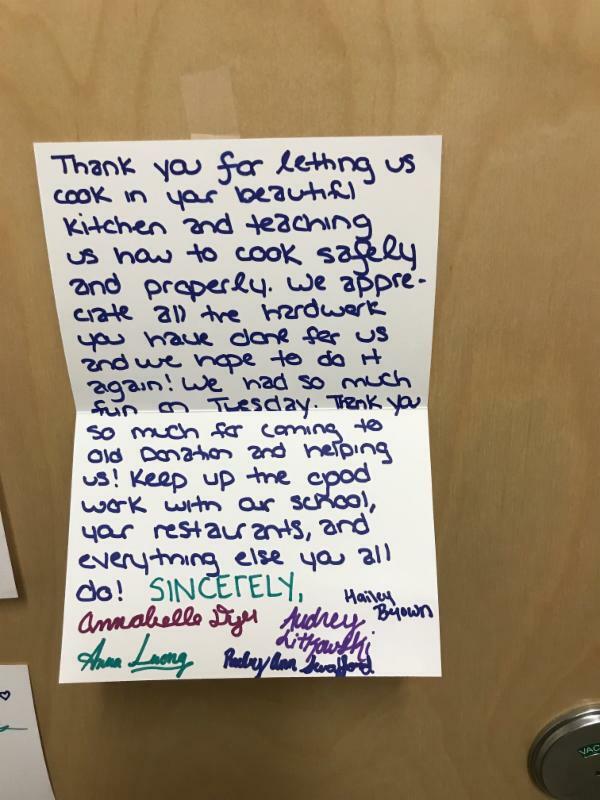 Under the direction of Beyond Green, the s tudents in the 7th grade PE/Nutrition class at Old Donation Schools in Virginia Beach City to put on a "Top Chef" cooking competition. 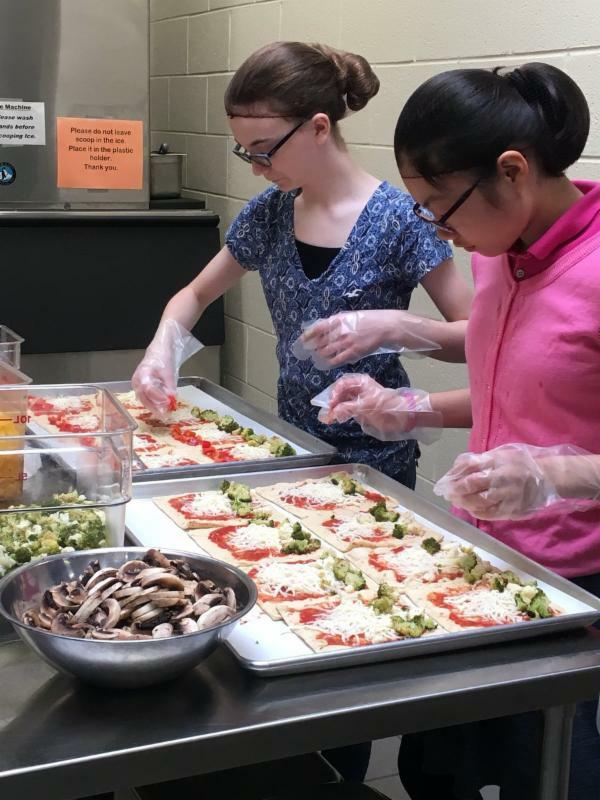 Teams of 3-5 students collaborated with the school district's dietician in creating their own school lunch meal that followed USDA and food handling safety requirements. Students marketed their meal to classmates, teachers, and administrators who narrowed the field to the top three teams. The three finalists worked alongside the cafeteria staff in chopping, mixing, cooking, and serving their meal. Kid ideas in action! Final team meals included chicken adobo, chicken or rainbow (veggie) flatbreads, and a taco bar. Voters chose the taco bar as the winning meal to serve again at the school's "Dining Experience", an event that featured the meal, performances by the dance and music classes, and student art work inspired by the food from the current menu. ﻿A parent once told me that she and her husband were failing so completely at feeding their children healthy meals due to the normal demands of two working parents juggling multiple kids in school and sports, serving on community boards and committees, and making time for friends and family that their 9-year old took it upon himself to assist the family with meal planning. Mindful Feeding mission accomplished! This type of creative experiential learning about the eating process is exactly what we want to encourage with our youth. 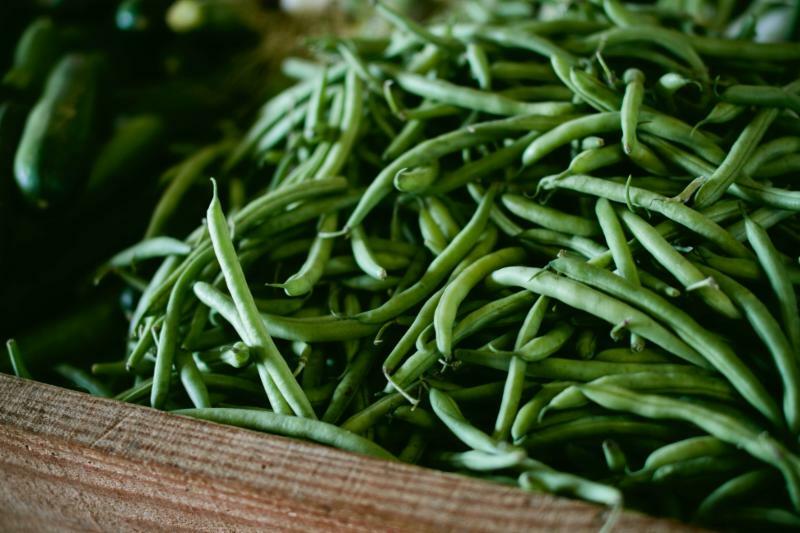 Through greater involvement in all aspects of food, students develop the skills and accountability to own their health and how their choices affect others and the environment for a life of feeling good and taking care of the animals, land, and people. Featured on khon2, t he second phase of the ‘Aina Pono Farm to School pilot program is a collaborative initiative of the Hawaii Lieutenant Governor’s Office, Hawaii State Department of Education, Beyond Green Sustainable Food Partners, and The Kohala Center. 1. Systematically increase HIDOE’s purchasing of local food for school breakfast, lunch, and snack programs. Target: 40% local food ( i.e. , grown and/or raised within the State of Hawai‘i). 2. Increase student participation in child nutrition programs, i.e. , increase the number of students that eat school meals. Target: participation increases by 5%. 3. Increase student consumption of healthy foods in school meals. Targets: Processed food shall not exceed 40%; food waste declines by 10%. 4. The Initiative will be cost-neutral over time, i.e. , implementation costs will be covered by cost-savings generated by decreased waste and increased efficiencies. Target: Overproduction shall not exceed 5%. 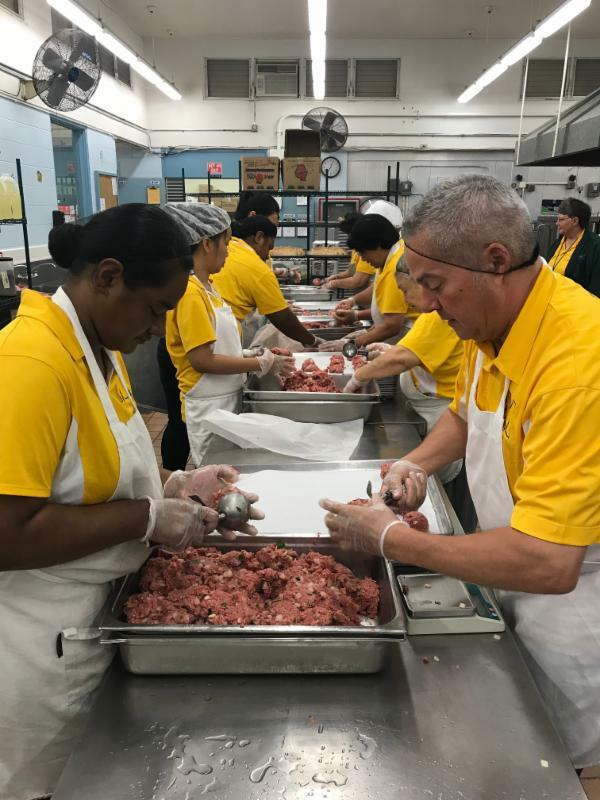 Mililani High School serves three schools and nearly 2,500 school lunches daily. 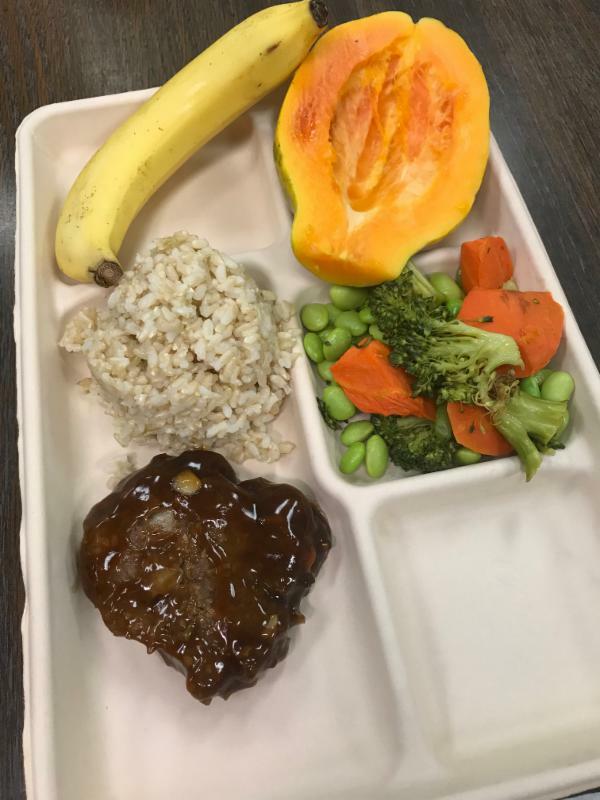 The new menu started on February 7 with local bananas, and local beef in handmade teri patty burgers, both items requ ested by students of the school. Lt. 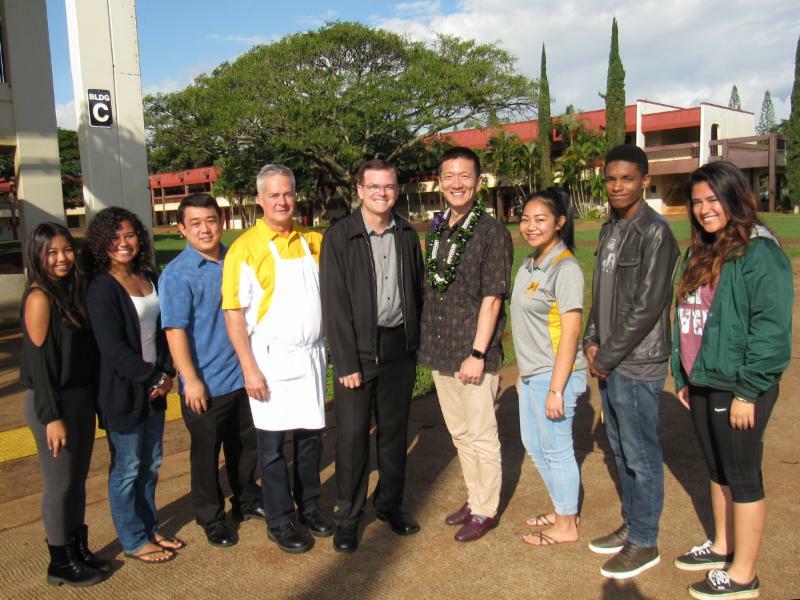 Governor Doug Chin and Senator Michelle Kidani joined members of the Student Senate for the meal and to hear their thoughts about ‘Aina Pono Farm to School program. New curriculum coming in May for school administrators, cafeteria managers, parents, and others involved in creating a scratch cook program featuring local, healthy ingredients driven by what students want to eat, what the cafeteria staff want to cook, and what farmers can grow. 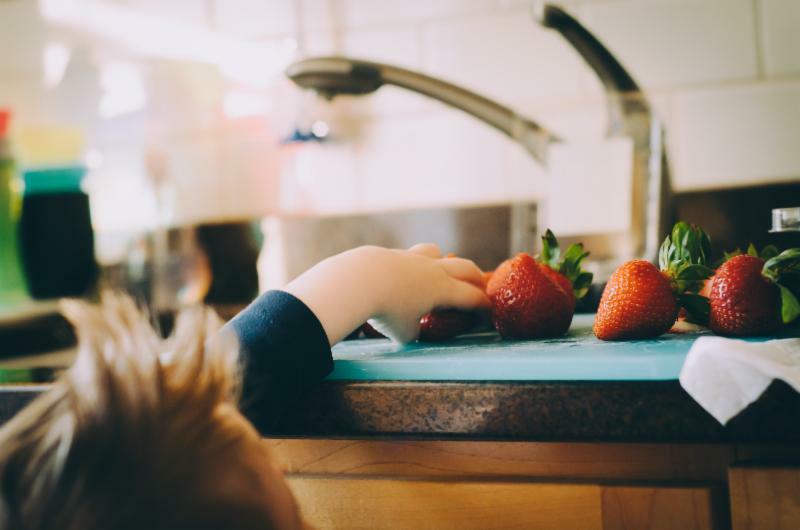 The curriculum includes videos, original content, readings, and all the documents needed to implement a farm to school program from start to finish.